Between 400–700, as the Roman political order collapsed in Western Europe, Scandinavians poured in: Anglo-Saxons in England, Franks in Gaul, Swedish Goths in Italy and Spain, Danes in Frisia. 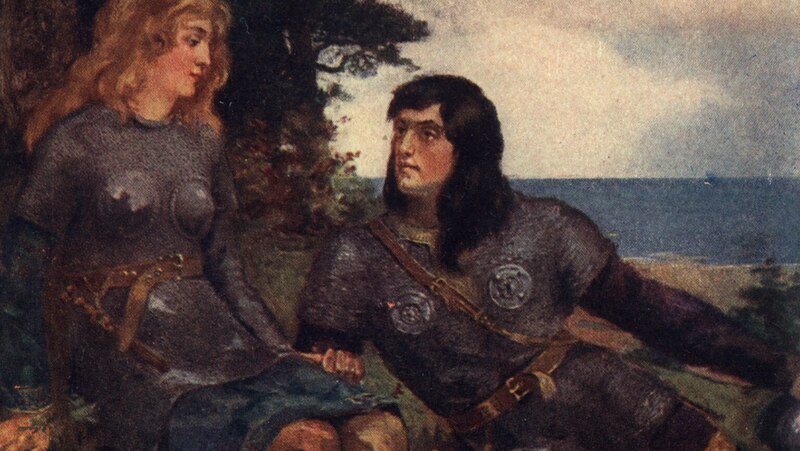 Cultural ties were so close that Scandinavian legends celebrated legendary West Germanic figures for centuries. But in the 7th and 8th centuries, Christianization and linguistic change transformed these immigrants into separate peoples, targets for Viking raids.